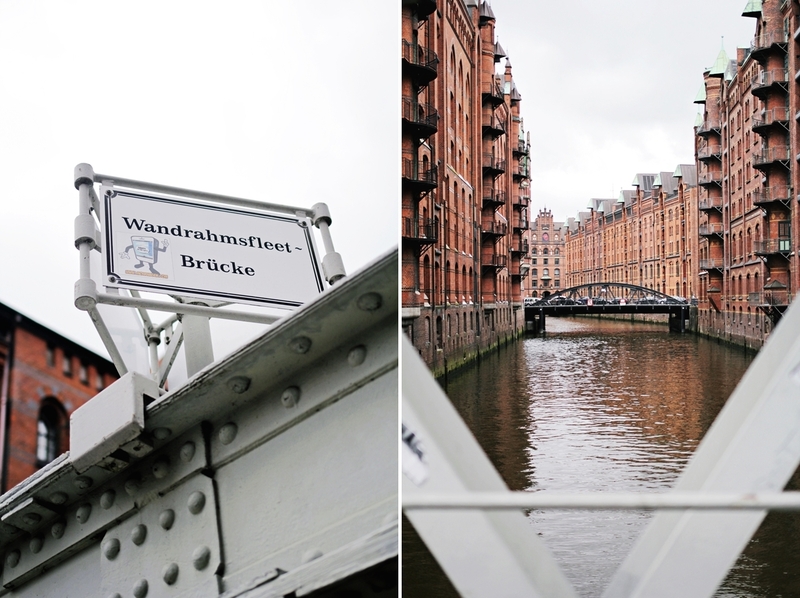 Today I want to take you on a throwback to my Hamburg trip last weekend. Today and tomorrow I will share all my experiences with you..
First of all I want to mention that Hamburg is a beautiful city and that I was really surprised to see it from a totally different ankle since I finally had more time to discover it. Most of the time I went to Hamburg I was basically just working and haven't had time to see anything of the city or the nature over there. At this time I took a whole weekend to discover the city which is only two hours away from Berlin.In todays post I want to focus on the outdoor activities. I have to admit that I was really surprised about the huge offer of vegan food. As the regular traveller and a vegan too I'm actually known that I mostly end up with a simple salad. During my stay in Hamburg I was really spoiled with the best vegan food which was also healthy and on a good pricing. At Alohacherie I enjoyed one of the best vegan restaurants. Only over there also on the following days I discovered some really good vegan restaurants all over the city and not far away from the center. What I like to do after my lunch was to hop on one of the buses and to discover the city by bus. The route has a lot of stops and makes it easy and comfortable to see everything of Hamburg. And alternative tour through. Hamburg is to take one of the Waterkant Tours. The special thing about it is that the tour is going to secret places and make you discover how to go from a totally different ankle. For all the shopping lovers there also countless possibilities to find your new favorite piece. Places as Schanzenviertel or Susannenstrasse are ideal for this. However I would recommend to spend more time outside. Hamburg has a lot more to offer than a shopping spree and one should donate one's time to really enjoy the valuable and and unique activities that only Hamburg offers. What I also appreciated was the modern architecture and de design. Truly I didn't feel at some points as if I was in Germany. The look of Hamburg is very unique and inspiring and perfect for simply having a walk through the city while sunny days. Another great feature for outdoor activities is standup paddling. Sadly it was raining during my stay but hopefully I will be back soon to have the chance to try it for myself. Hamburg is very well known for its port. One can take a boat, or just take a relaxing afternoon off at the Elbstrand. Hamburg is more than well known as Hafencity, which I think is a very charming. From many spots the port and beach are visible and attact a wide range of people. The Elbstrand offers some comfortable places to take a seat and enjoy the calming view. The Hafencity has many public attractions nearby and is surrounded with restaurants and a hot spot for sightseeing. Also museums are near by and one can easily spent a whole day in this area. However many activities I told you about, there are still countless activities which needs to be discover, and even then there is more. I'm Excited for my next time in Hamburg.I can only recommend to take a short trip to Hamburg and discovered this beautiful city which has a lot to offer. I'm a girl who is used to big city life from growing up in Berlin, but I was honestly happy to be in Hamburg. With less big city style and a romantic charm Hamburg attracted me. My personal advice in general is to take a walk in the night through the Speicherstadt. It is a very historical place and offers a breathtaking view on architecture. Especially with the city lights in the night one is really impressed by the romantic atmosphere and its view. Also Hamburg is a very artistic and cultural inspired city. 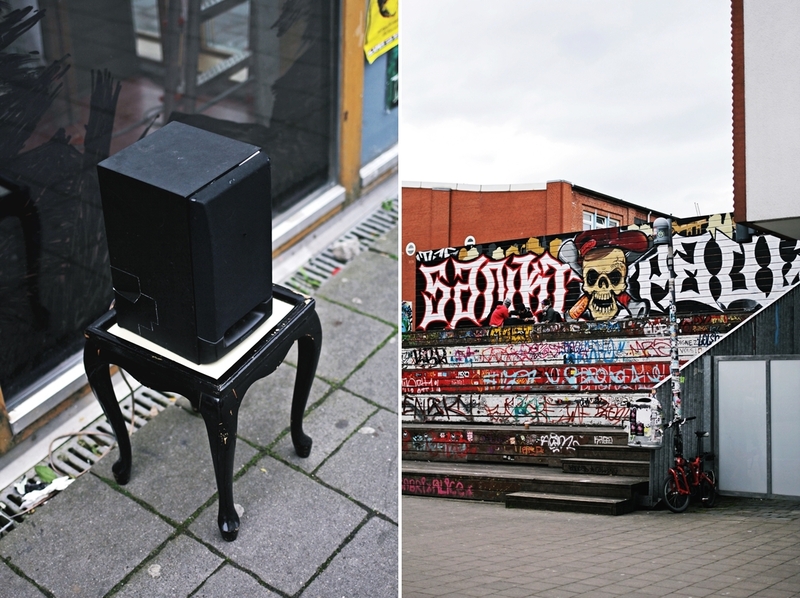 Not only with its musicals, but many museums and street art the Hafencity is an inspiring place for art interested people.